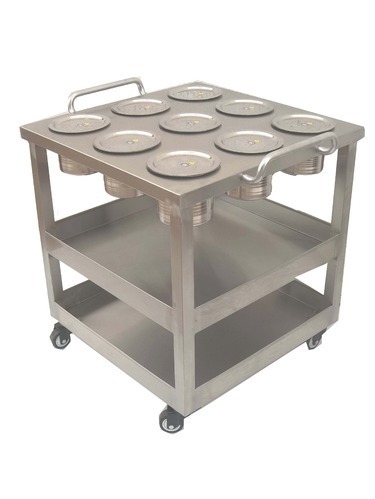 Manufacturer of a wide range of products which include tea service trolley, busing trolley, masala trolley, platform trolley, gn pan trolley and tray rack trolley. 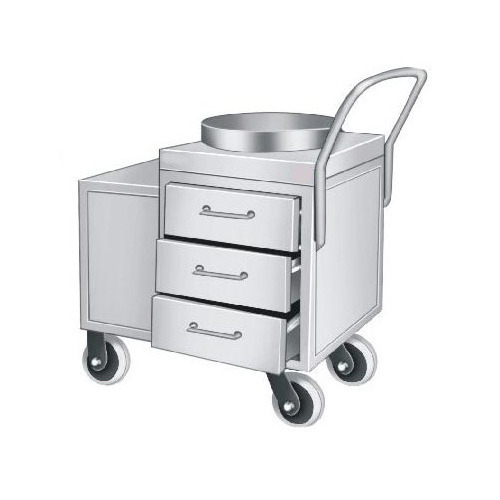 Our domain expertise has enabled us to come up with an excellent quality Tea Service Trolley. 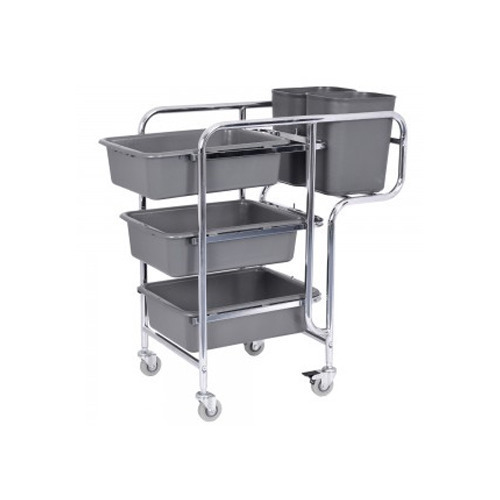 These trolleys are widely used in hotels, restaurants and pantry cars for serving tea and coffee. 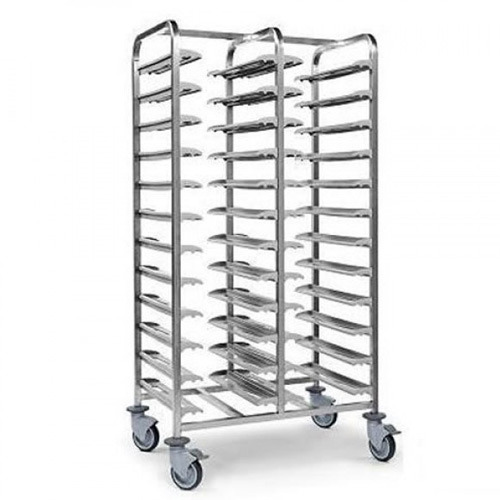 Our offered trolleys are made of quality material and latest technology to assure that final output meets with international quality standards. With the help of our experienced professionals, we are able to manufacture, supply and distribute Busing Trolley. 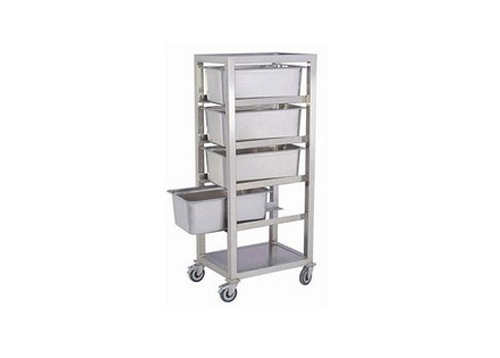 Especially designed for commercial kitchens, these trolleys are made of stainless steel and modern technology. At par with industry standards, these trolleys widely demanded by hotels, restaurants, resorts and canteens. Owing to our rich industry experience, we are manufacturing, supplying and distributing Masala Trolley. Available with or without under shelf, these trolleys are widely demanded by hotels, canteens, resort and restaurants. Made of high-grade stainless steel, these trolleys are safely delivered at clients’ end within the set time frame with the help of our C&F agents. 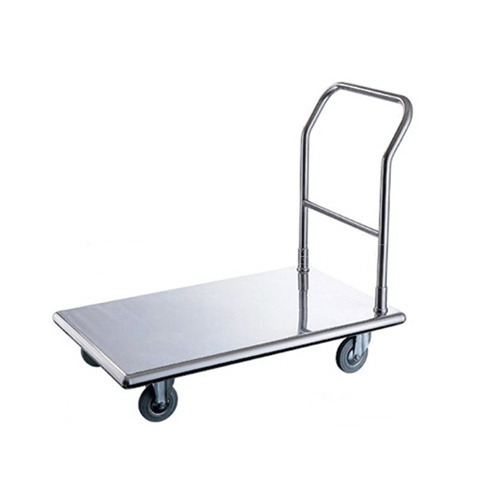 Our company specializes in manufacturing, supplying and distributing Platform Trolley. Used to transport goods and items from one place to another, these trolleys are provided to clients in various models and designs at market leading prices. Also, these offered trolleys can be customized as per the needs and demands of customers. 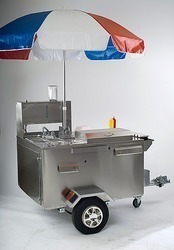 We are instrumental in providing our clients a comprehensive range of Hot Dog Trolley. This trolley is designed using high quality raw material with the help of advanced technology by our skilled professionals. 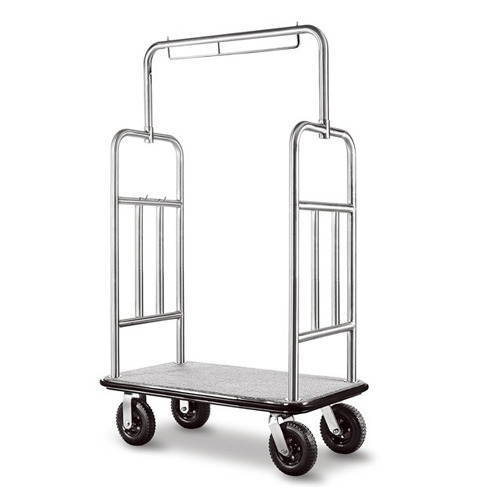 The offered trolley is available in various designs and sizes to meet specific demand of clients. Widely used to carry hot dog, we offer this trolley at pocket friendly price to our valuable clients.